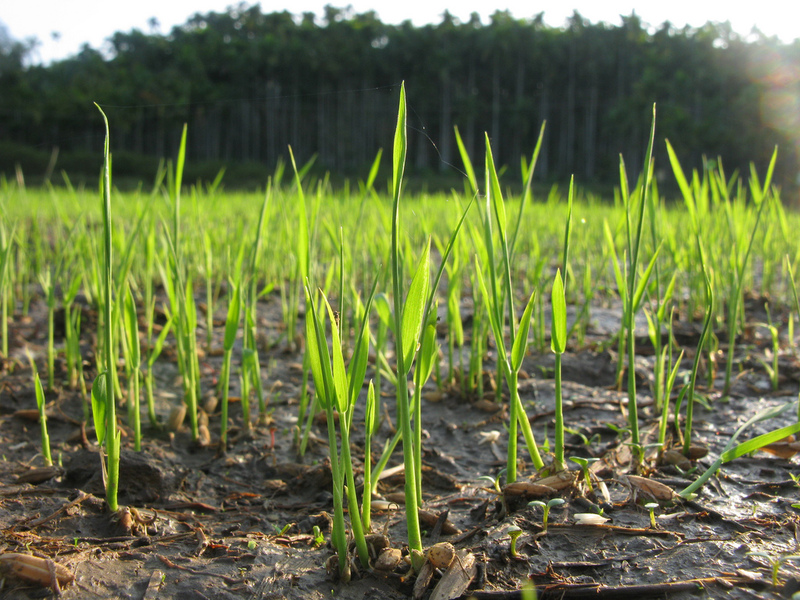 The State Farming Corporation of Kerala Limited was incorporated in the year 1972 under the Indian Companies Act 1956, to plant sugarcane in the forest land leased out from Government, for ensuring timely supplies of raw materials to public sector sugar mills in Kerala. 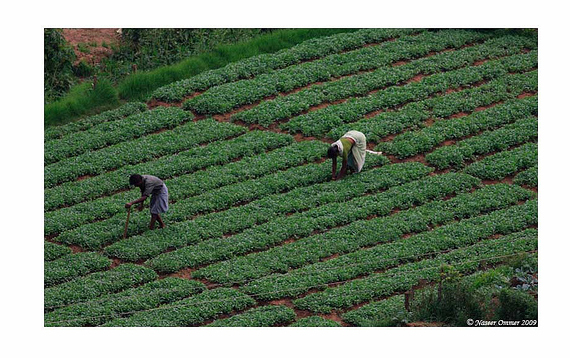 The corporation is a public sector undertaking under the Department of Agriculture, Government of Kerala. 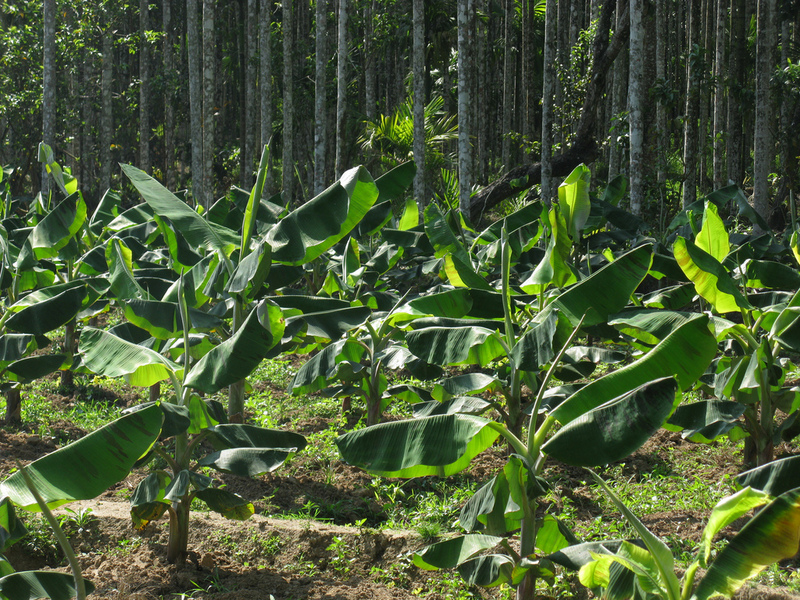 Since the cultivation of sugarcane in the forest area was not found commercially viable, it was stopped in 1980 and SFCK switched over to rubber and converted 1820 Hectares to rubber plantations. 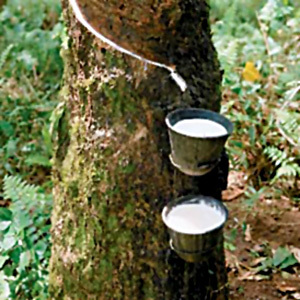 The four rubber estates Chithalvetty, Kumaramkudy, Mullumala and Cheruppittakavu are located in Kollam District. 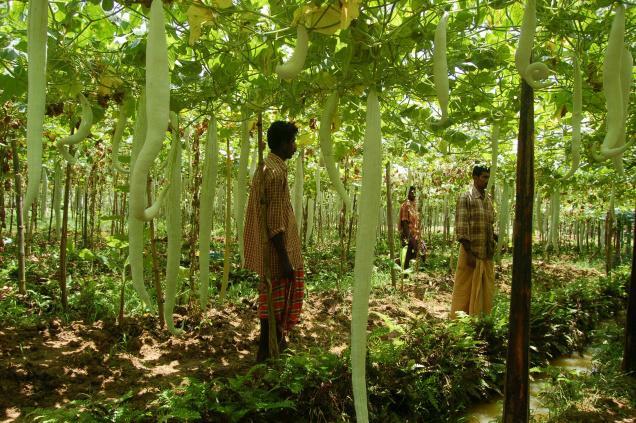 The rubber plantation developed under the guidance and supervision of the Rubber Board of the Government of India was the first largest polybag rubber plantation in the country at that time. 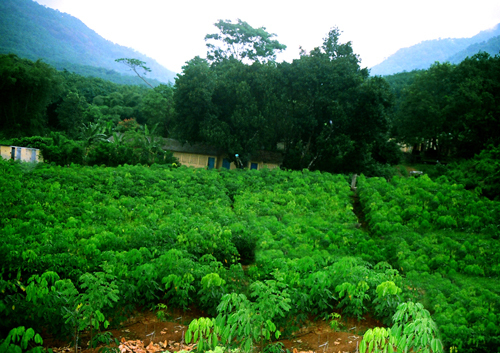 The planting started in 1982 got completed in 1985 and tapping started in 1987. 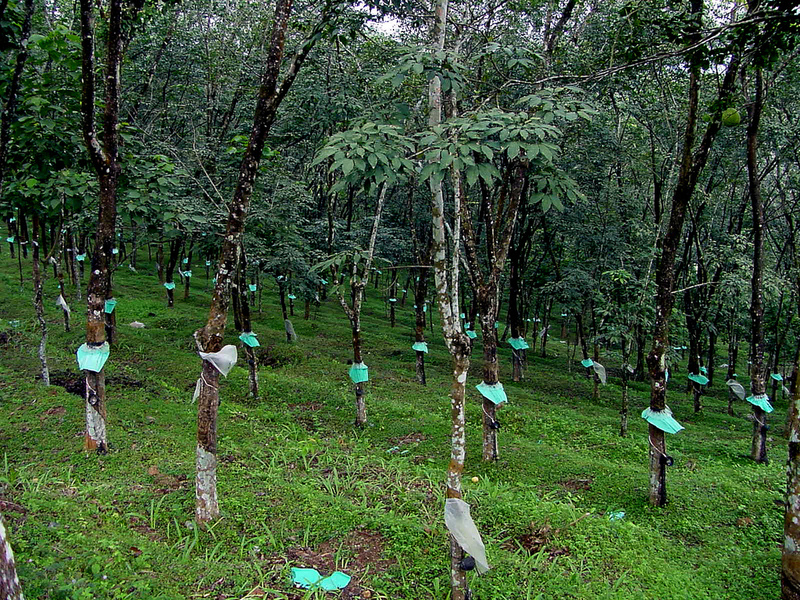 In addition to the Rubber Plantation, the Corporation has 230 Ha. 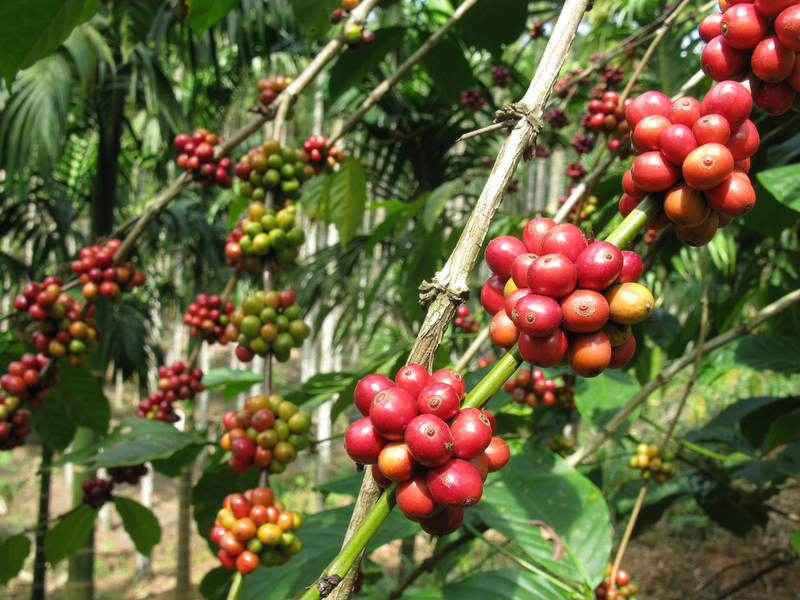 of Cashew, 50 Ha. 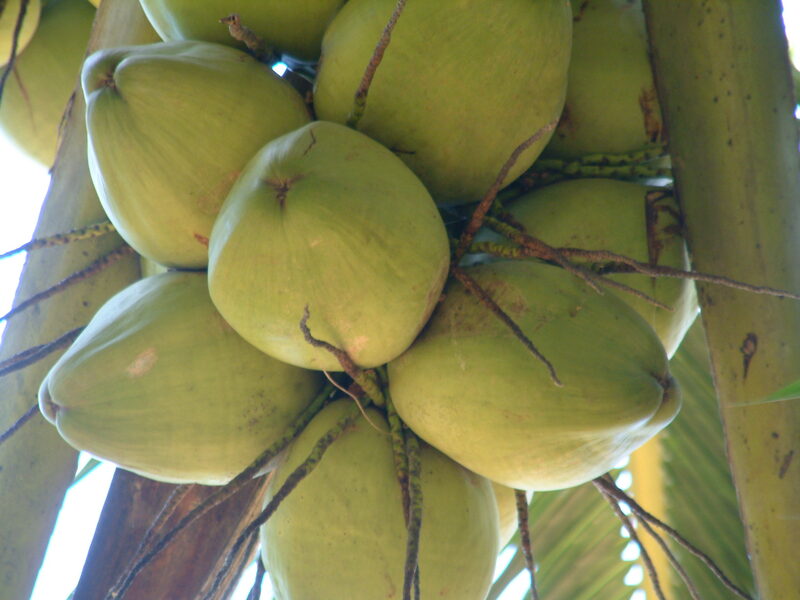 Of Coconut and 10 Ha. 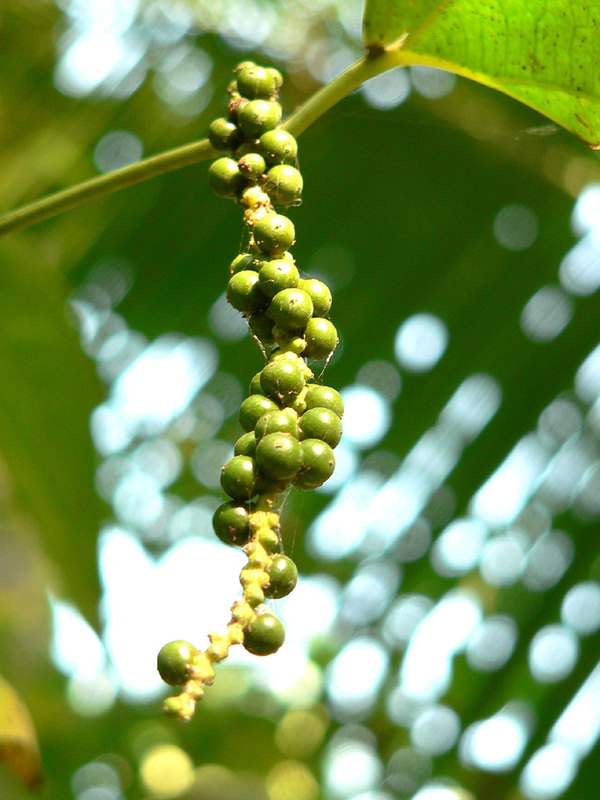 of Pepper and other intercrops such as Coffee, Cocoa and Arecanut. 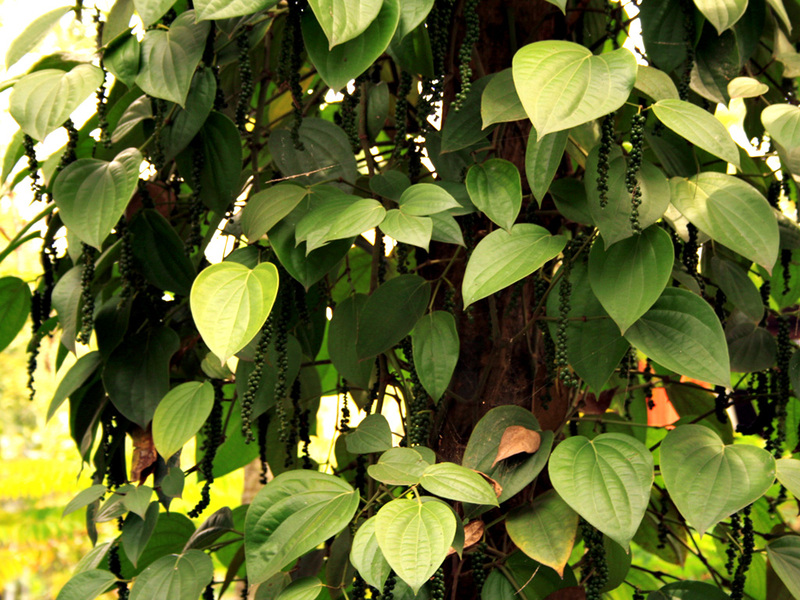 In 2007 the Company established polybag rubber nurseries at Mullumala and Chithalvetty estates with a production capacity of one lakh polybag plants in all. Factory at Chithalvetty and allied functions at Company’s headquarters at Punalur during 2001. Later on, the ISO 9002 certification was upgraded to ISO 9001:2000 in 2003and to ISO 9001:2008 in 2010 and hopes at achieve higher levels of customer satisfaction as well as further progress and growth in the future. The authorized share capital of the Company was initially fixed at Rs.One crore, which was subsequently raised to Rs.2 crores in 1978 and there after at 7 crores in 1984 and to 10 crores in 1990. Copyright © 2018 STATE FARMING CORPORATION OF KERALA LIMITED.